Quality, safety and professionalism are what you get when you hire Garon Electrical Service to take care of your electrical needs. If you are looking for an electrician to wire your new house, maintain your business electrical system, switch your fuses to circuit breakers, add recessed lighting or troubleshoot an electrical problem, we can do it for you promptly and at reasonable cost. No job is too big or too small for our skilled and professional electricians. 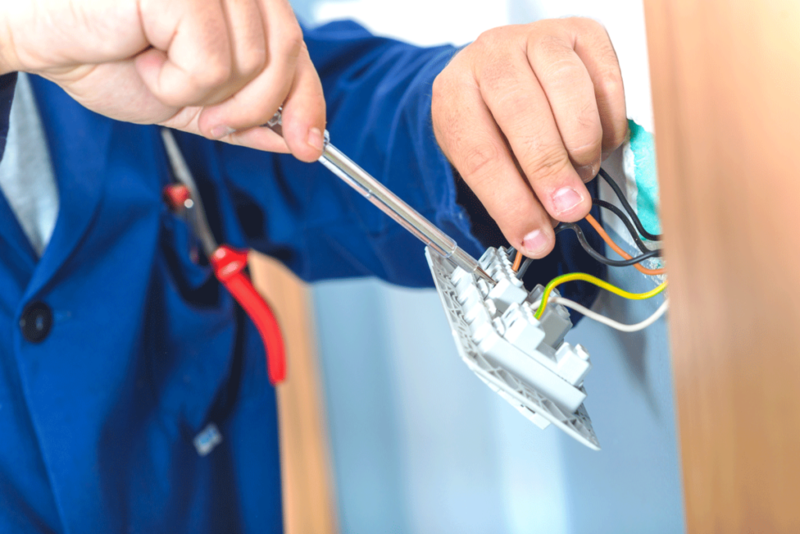 If you need electrical help of any kind, we invite you to call us or send us an email and we will patiently answer all your questions and arrange for a complimentary consultation. For your convenience, we accept Visa, Mastercard, and Discover Card. Copyright © 2017 Michael Garon All rights reserved.